Your pain-free life, just round the corner. Discover The Most Effective Treatment For The Relief Of Back Pain, Neck Pain, Auto Accident Injuries And Answers To The Top 4 New Patient Concerns! Dr. Jason A. Moore obtained his Doctor of Chiropractic degree in 2003 from Logan College of Chiropractic in St. Louis as well as his Bachelor of Science in Human Biology in 2001. Dr. Moore maintained a private practice as an associate chiropractor, and when the opportunity came, he chose to relocate to his native and beloved Huntington. To serve our community by providing the best in natural healthcare and to make a difference in people's lives. Our care is tailored to each patient's individual needs. 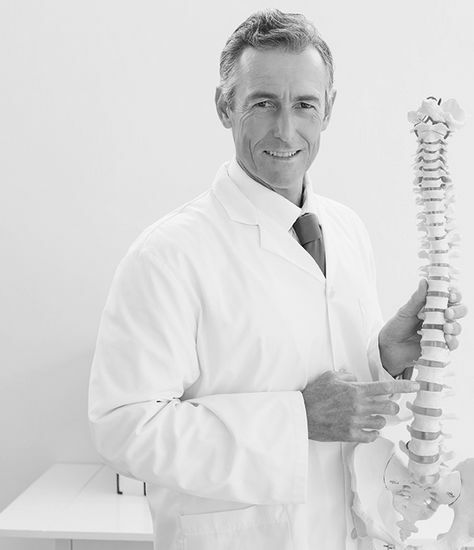 We utilize spinal manipulation, massage & manual therapy techniques, physiotherapy and x-ray analysis. We provide fast, effective pain relief without the use of drugs or surgery...call today! Click here to learn more about Medical Massage Therapy. Click here to learn more about Physiotherapy.